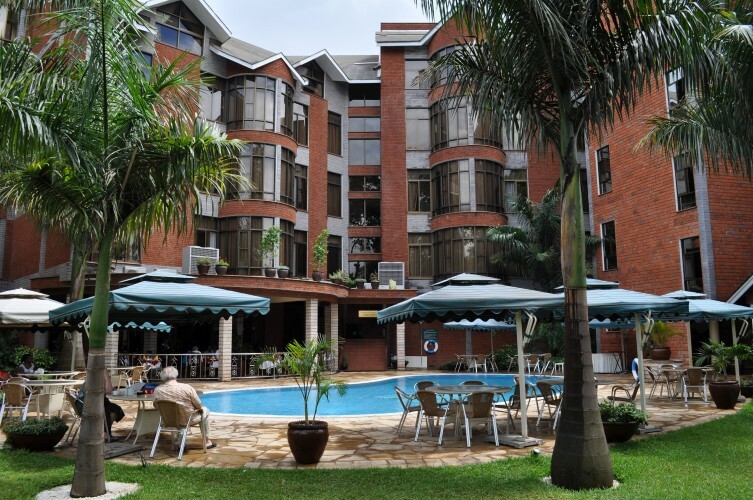 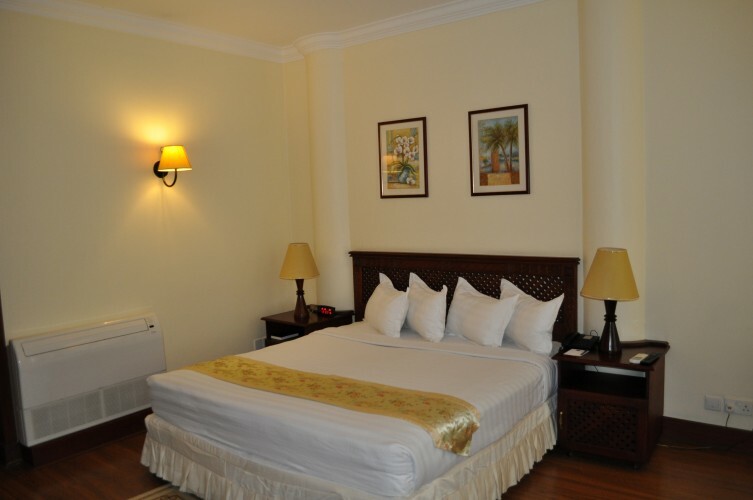 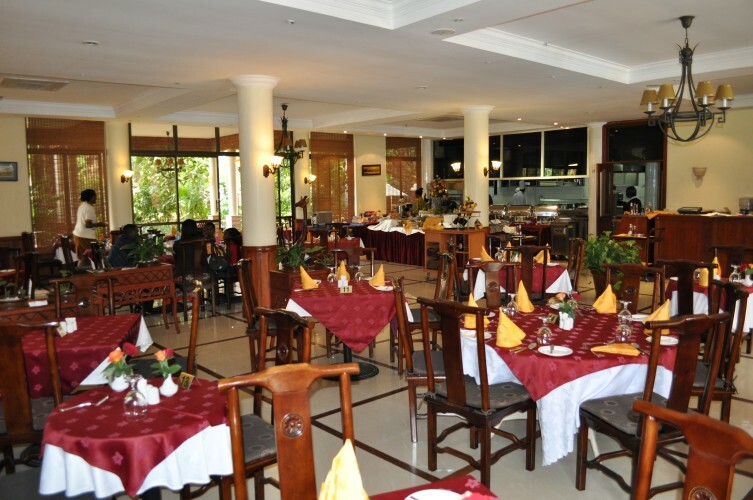 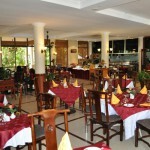 Location: Situated less than a kilometre from Arusha city centre and about 45 minutes drive from Kilimanjaro International Airport, Kibo Palace is an ideal base for both business travelers and visitors on holiday. 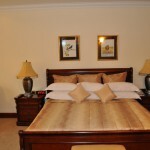 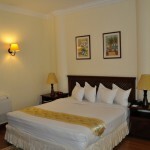 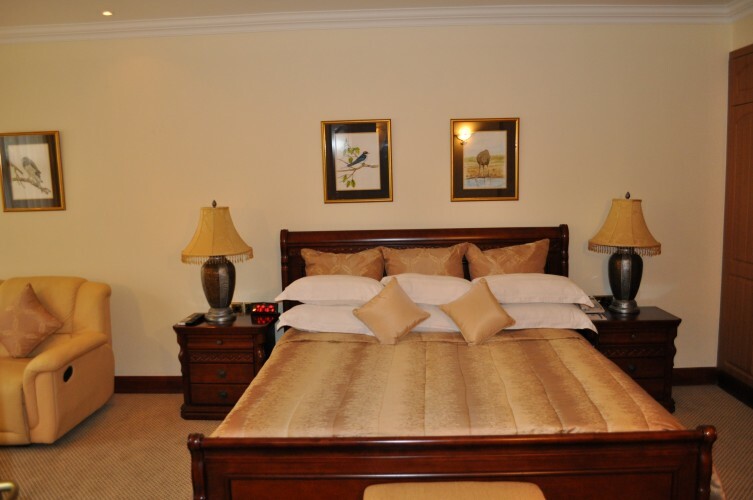 Accommodation: Kibo Palace boasts 77 beautifully appointed rooms and suites, all with bathrooms en suite, wireless internet connection (WIFI), direct dialing telephone service, writing desk, satellite television, electronic deposit safe, tea & coffee making facilities, hair dryers, and air conditioning. 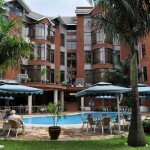 Facilities & Services: Other facilities include the main restaurant, two bars, room service, a swimming pool, fitness centre, curio / gift shop, business centre, five fully air conditioned conference rooms accommodating up to 100 people, offering a variety of sizes and configurations tailored to meet your needs.